It’s really quite astounding the breadth of literature written on the subject of discipleship. If you wait another five minutes I suspect two new books will be published about it. It also astounds me regarding just how complex some philosophies of discipleship are. It seems that unless you have an MBA or are a full-time church strategist – or read a book by someone who is – you won’t be able to figure out this whole thing called “making disciples.” But after a year-long study project reading and writing on discipleship I can confidently say two things: (1) making disciples is far easier than most realize, and (2) being a faithful disciple is far more difficult than most admit. I am grateful for the more recent returns to a simple model of discipleship. Many of the books I read this last year spoke with disdain about the over-complicated and highly programatized methods of creating disciples. They looked back with some disgust at the formal structures and courses that had once promised to mass-produce followers of Jesus. In their place many spoke of a more personal and organic approach to the process. The idea is that real discipleship happens as a mature believer involves himself or herself in the life of another. It’s less formal than was previously though, and some authors even admit that it’s messier. But the results reveal the difference. Programs made hordes of people who knew the right theological answers, but who didn’t know how to implement this theology into their daily lives. Willow Creek’s recent realizations are evidence of the failures of this model of discipleship. The other failure of previous models is its reliance of information transference to make disciples. Information creates people who know, but not necessarily people who do. Discipleship is about doing, and so we need a more holistic approach to discipleship within the church. In my own study it was the work of theologian John Frame who helped me see an avenue for this holistic approach, involving the normative, situational, and existential components of discipleship. I immensely grateful for this revelation and for the many other scholars who are already heading in that direction, like James K.A. Smith and Kevin Vanhoozer. The reality is that if Jesus called all Christians to make disciples, if that is in fact part of what it means to be a follower of Christ (Matt. 28:19), then this has to be a simple, reproducible task. The over complication and indeed professionalization of discipleship has hurt the church. The recovery a simple and Biblically faithful model will revitalize our churches. I am extremely excited about that and about how this study has already started to affect the way I think about discipleship at CBC. 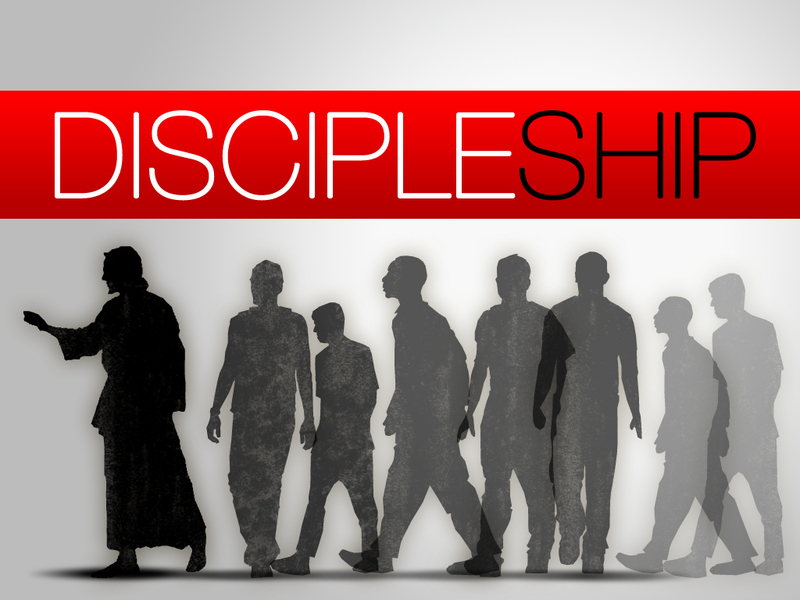 Though this discipleship is easier than we have thought in recent years, being a faithful disciple is not any easier. Following Jesus is not easy. It’s hard, sometimes mundane, often frustrating. Churches need to be honest about these realities. Taking up your cross and dying to self aren’t always fun and exciting. We do a disservice to believers by painting the Christian faith as one dramatic journey towards every increasing joy and excitement. There is much to rejoice in, and yet our sanctification is full of groaning. As we make disciples we must be honest about the true costs of following Christ. This year-long study has been incredibly helpful for both my own life and my ministry. It’s is not, of course, the first time I have studied the subject. As a pastor of discipleship it has been a regular part of my education, and yet the intensive study for this year has proved especially insightful. It’s been good for me think critically about my own growth and the ways I help others to pursue growth. The more honest I am about both of those pieces of my life the more fruitful I think I can be as a Christian and a pastor. While this won’t be the end of my studies on the subject, I am grateful for this focused year of study on the subject of discipleship. It has proved challenging, but also deeply encouraging.